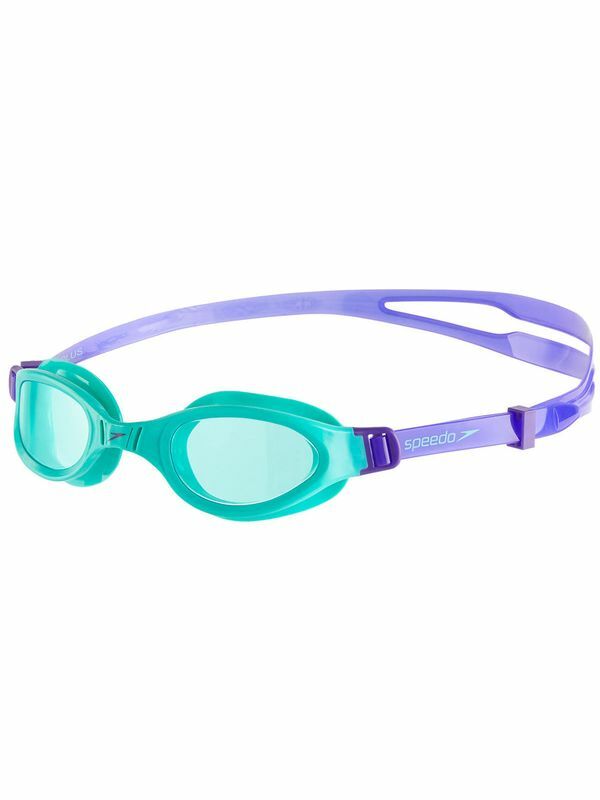 The Speedo Futura Plus Junior Violet & Spearmint Tinted Lens Goggle are ideal for training and recreational swimming. Futura Plus Junior Violet & Spearmint Tinted Lens Goggles manufactured by Speedo Swimwear the worlds leading swimwear brand. Speedo is passionate about life in and around the water, creating revolutionary new technologies, designs and innovations.